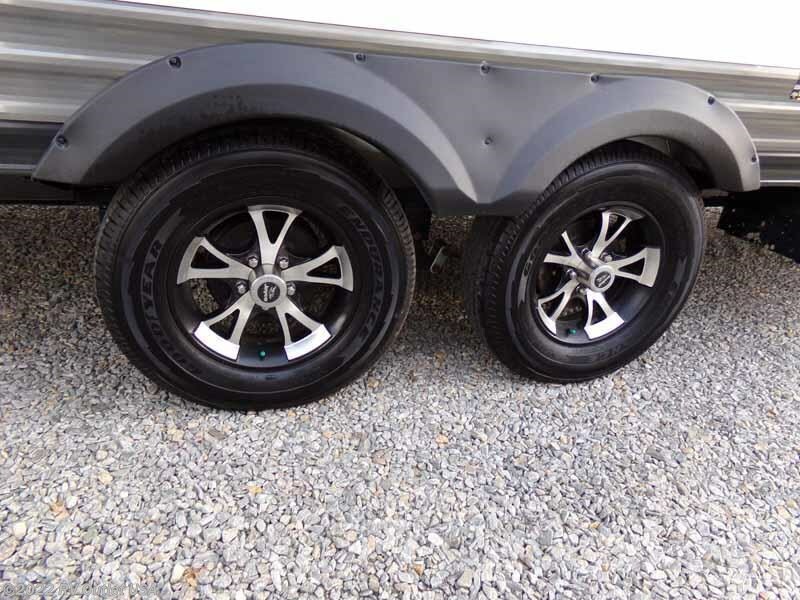 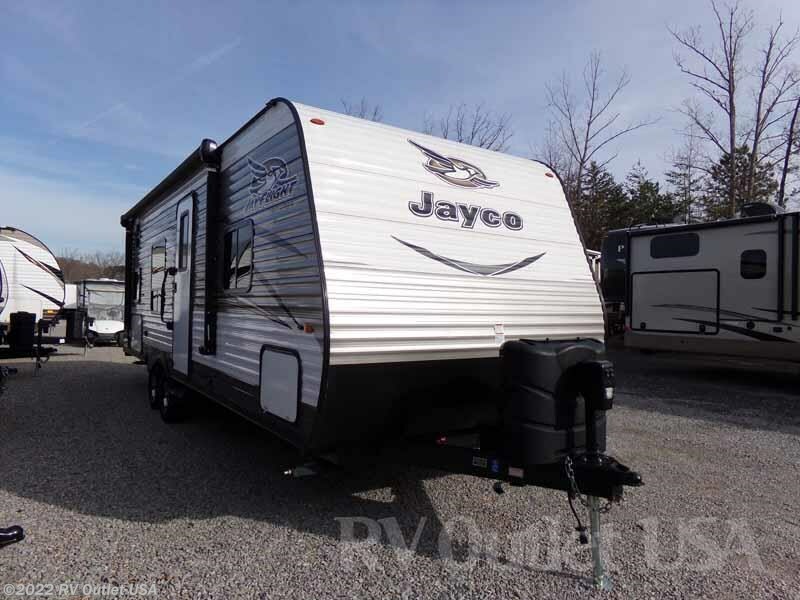 We took into trade a 2017 Jayco Jay Flight 26BH travel trailer. 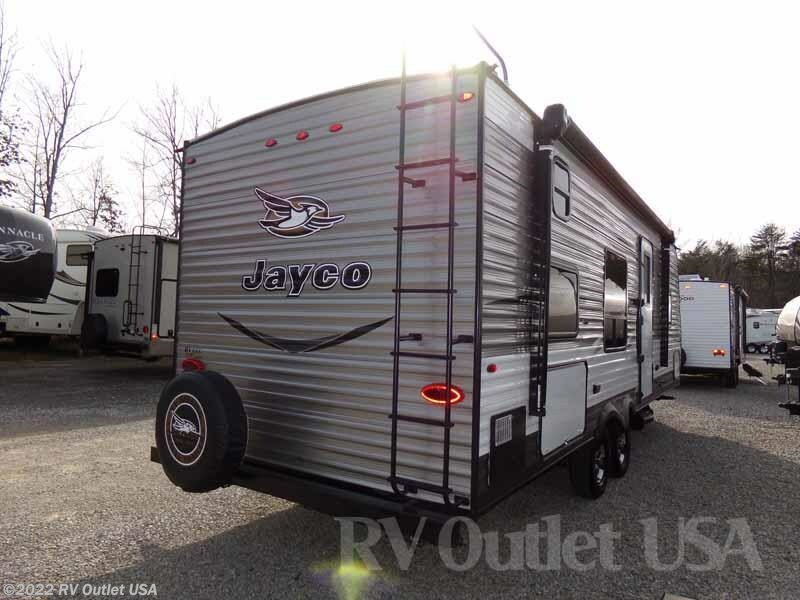 This unit has a power awning and a rear ladder. 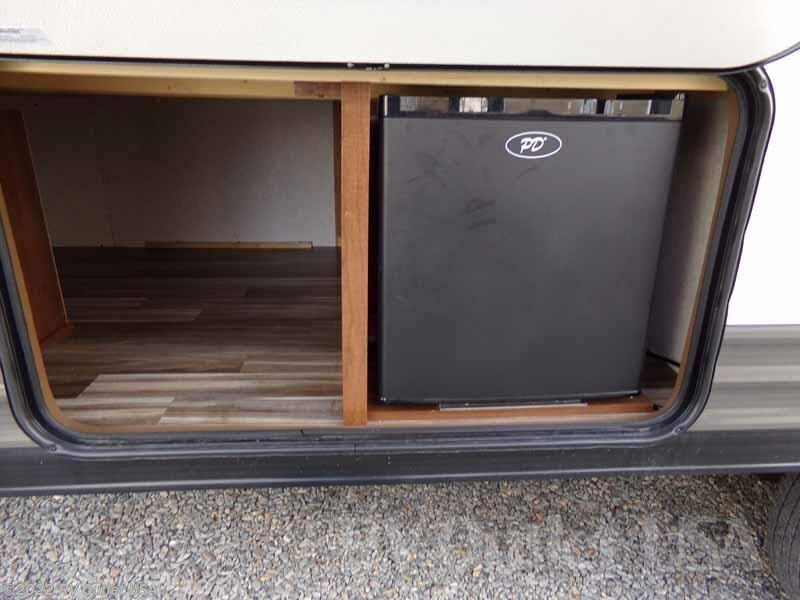 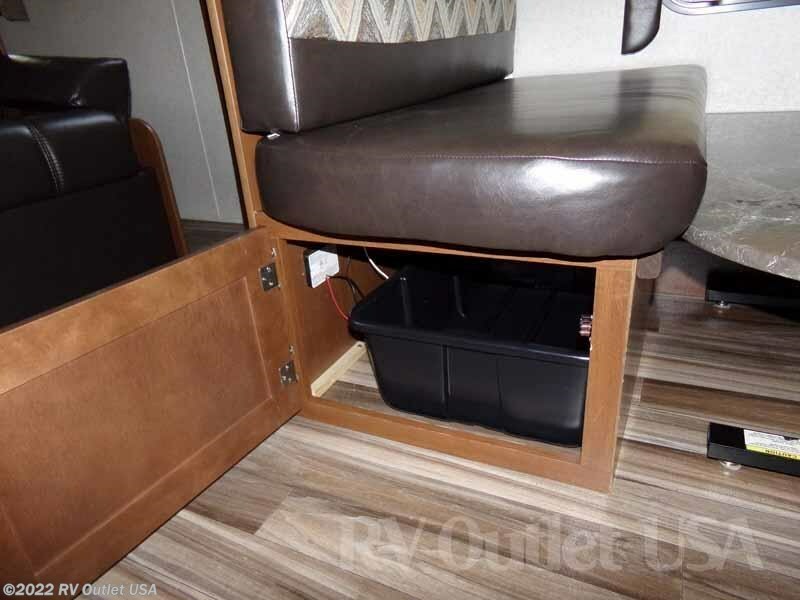 Plenty of compartments come on the outside for extra storage. 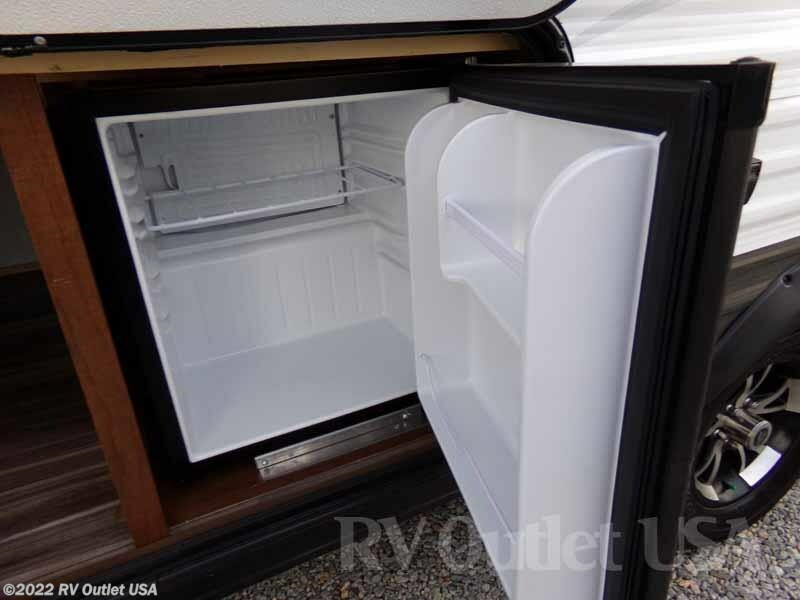 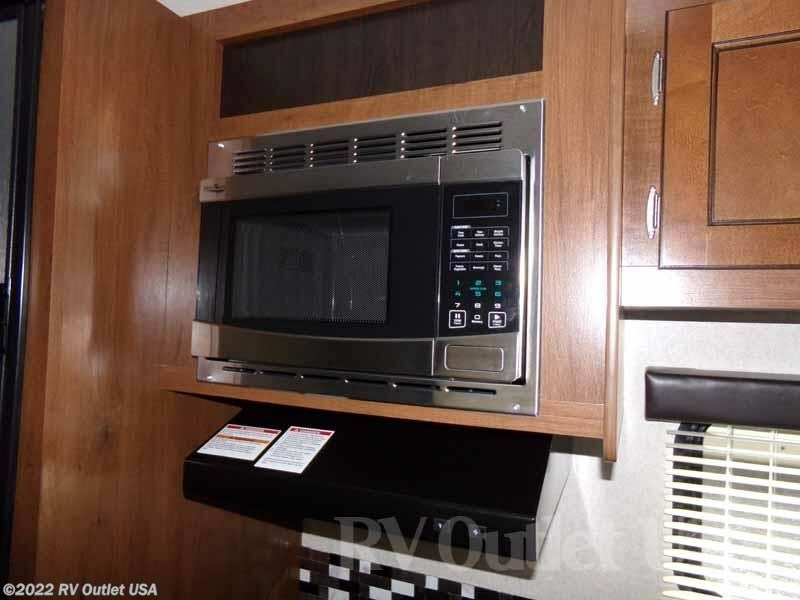 This unit even has an outside refrigerator. 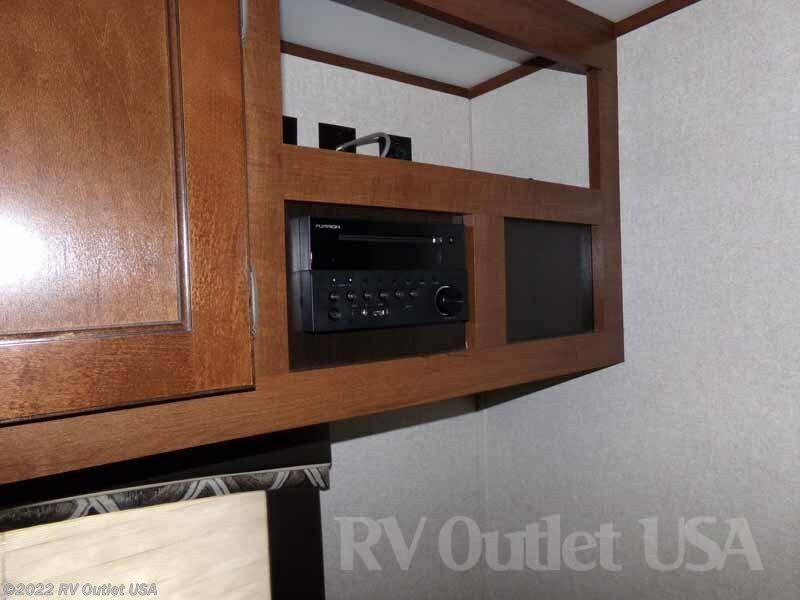 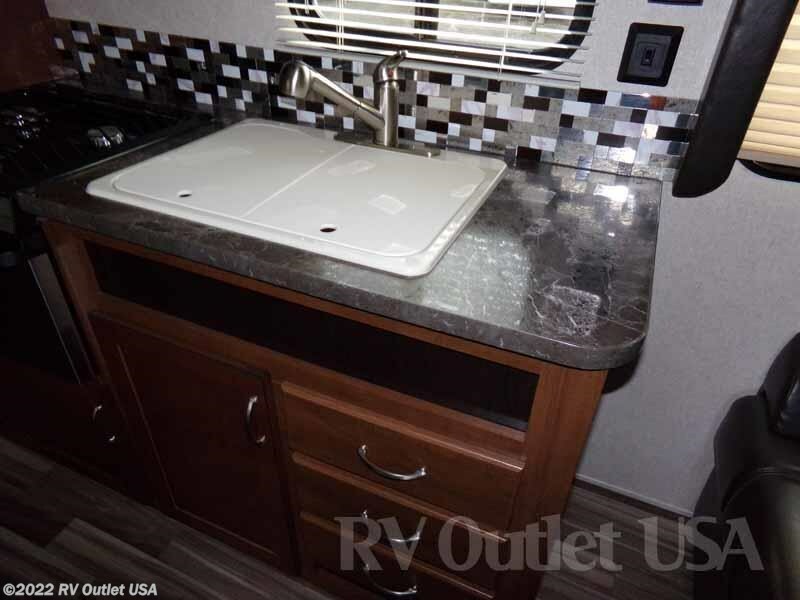 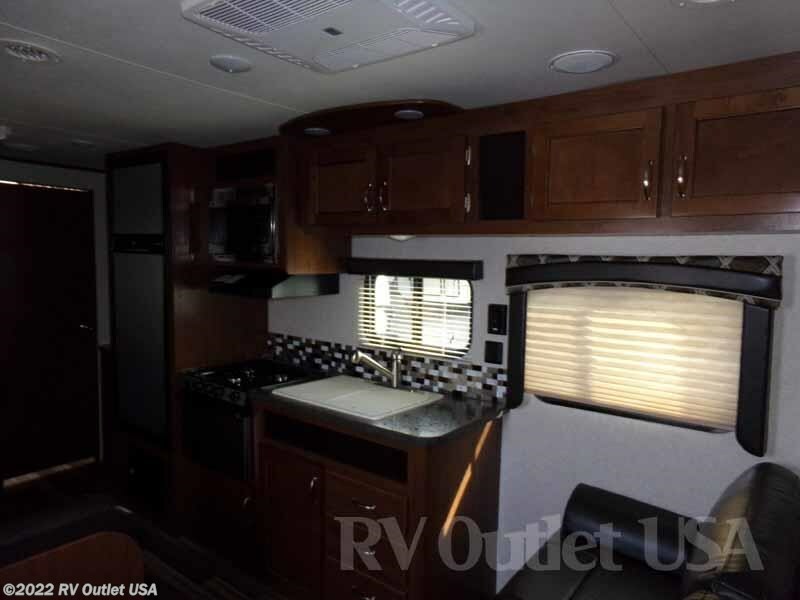 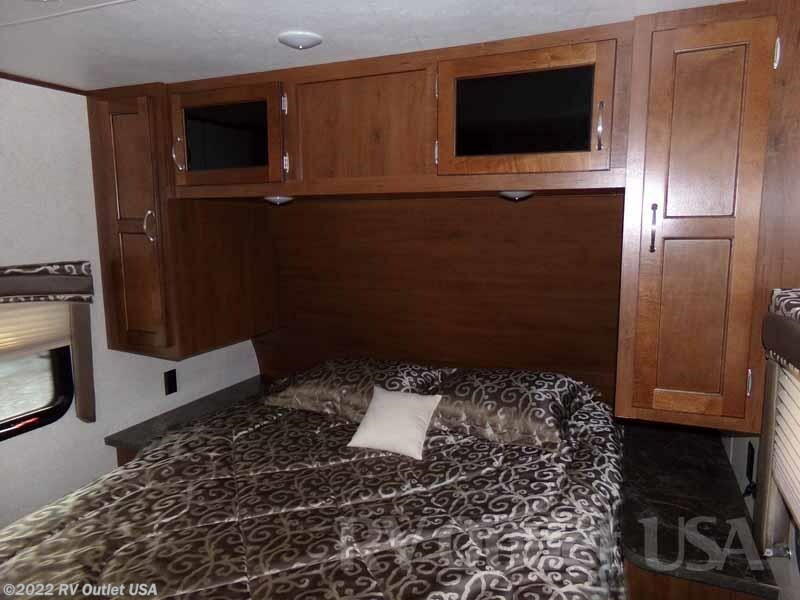 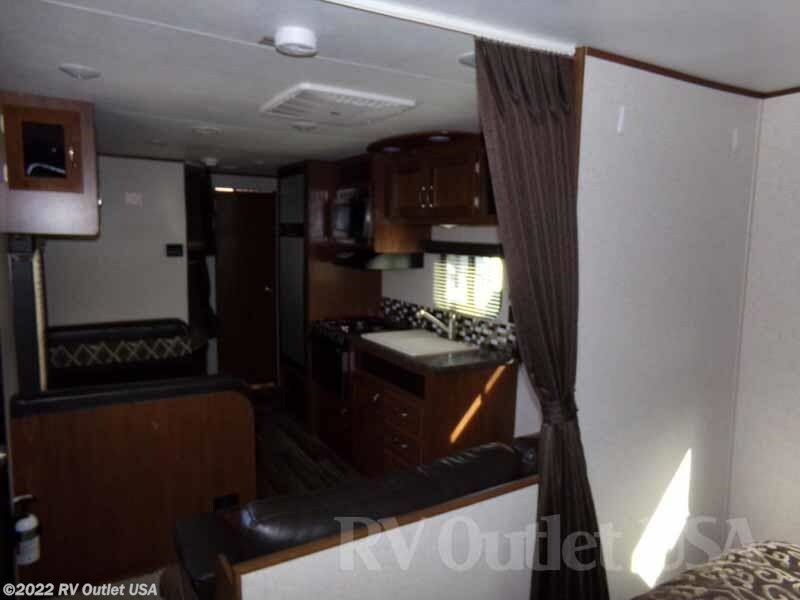 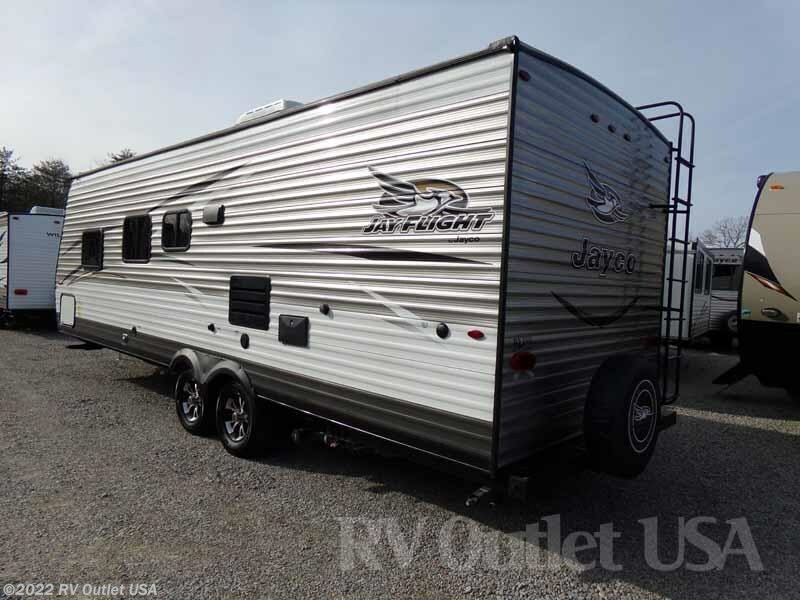 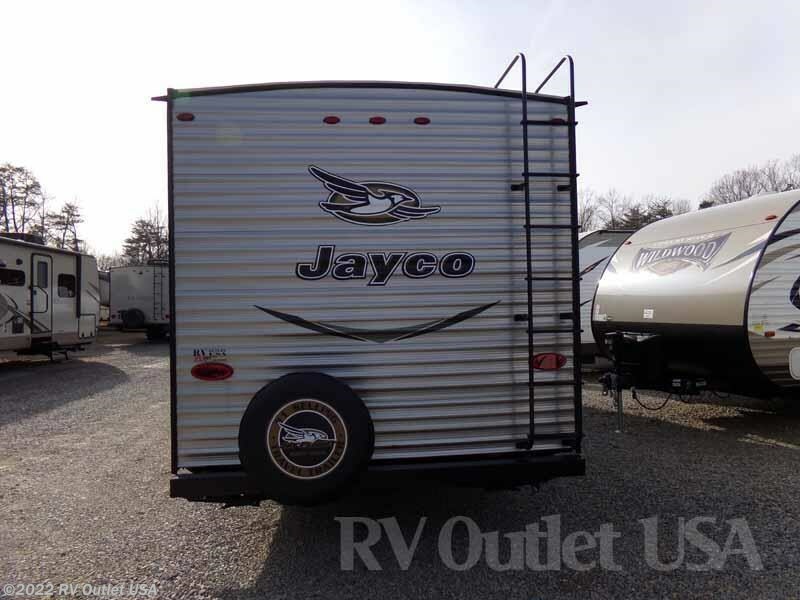 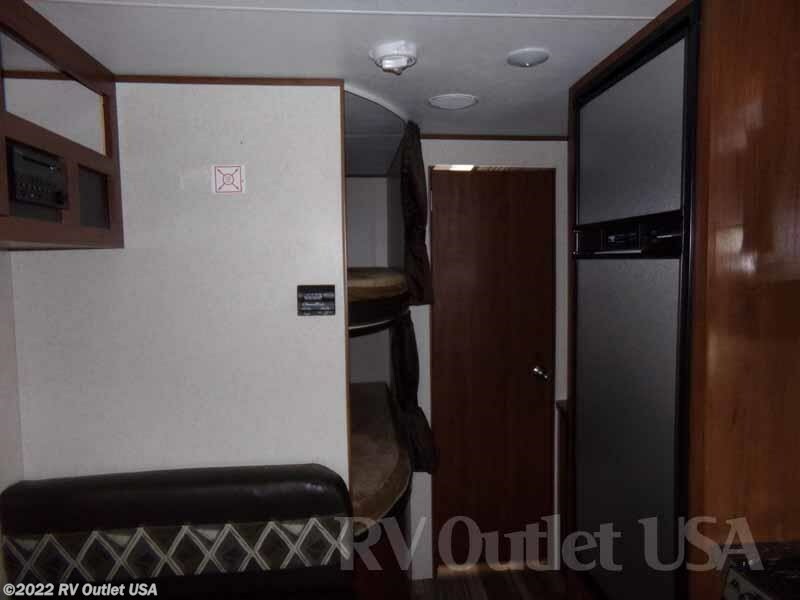 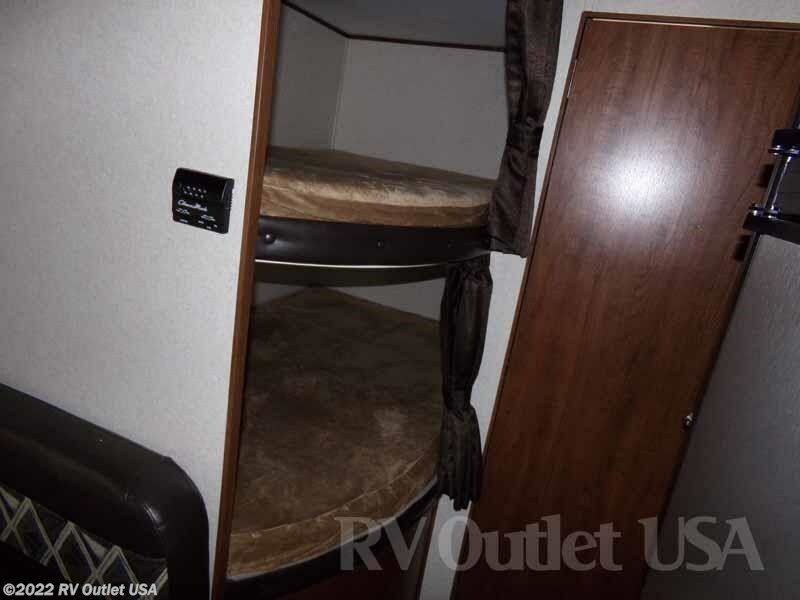 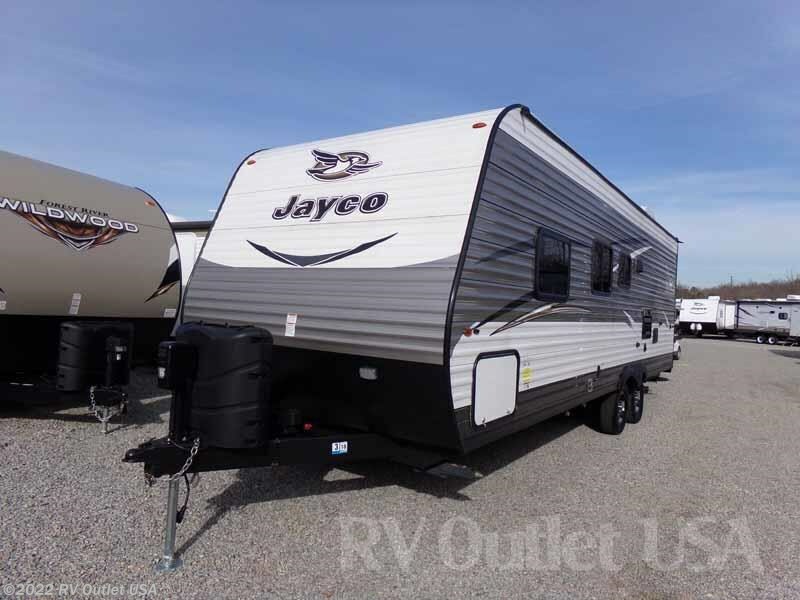 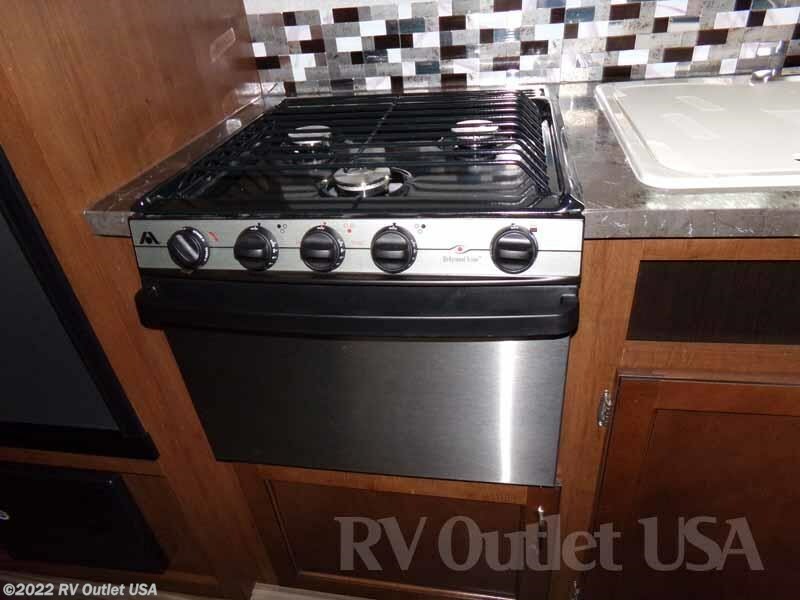 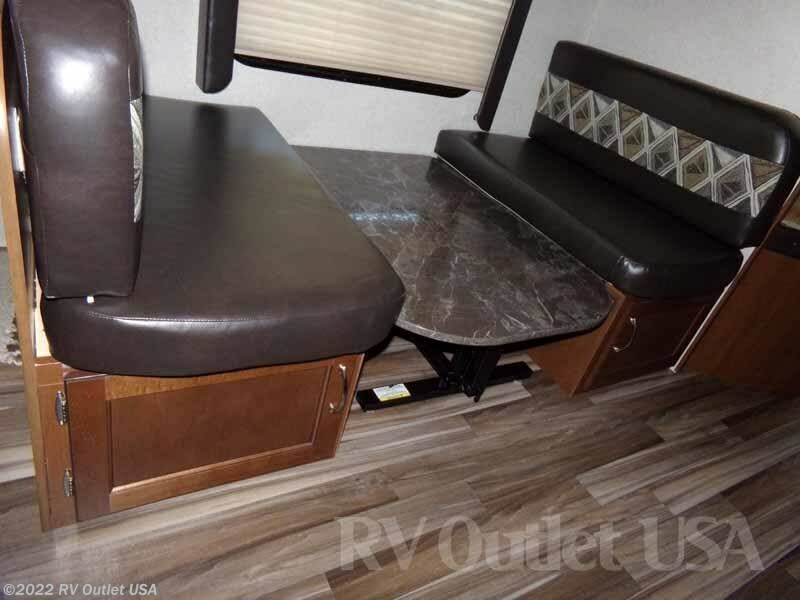 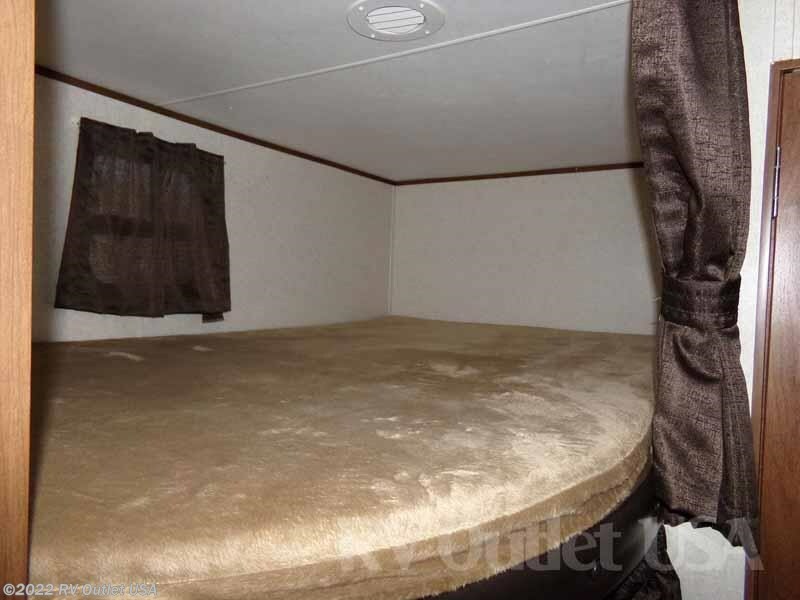 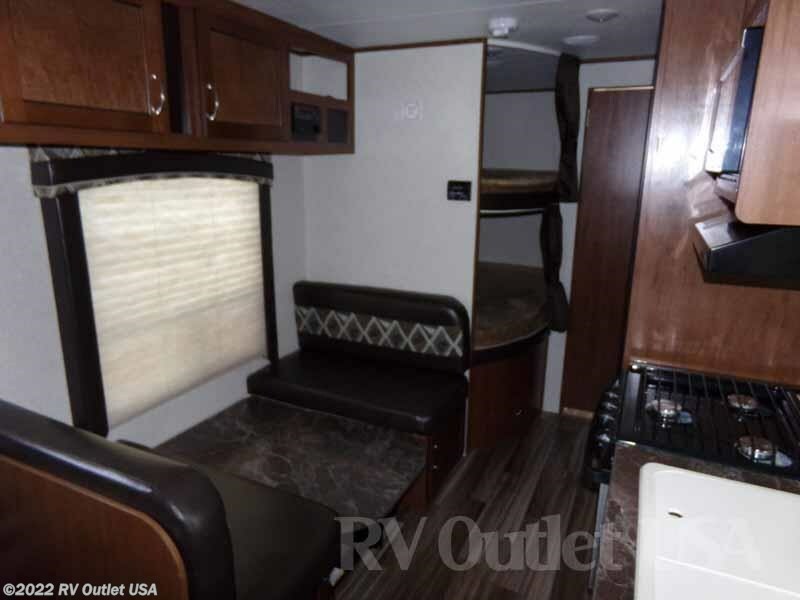 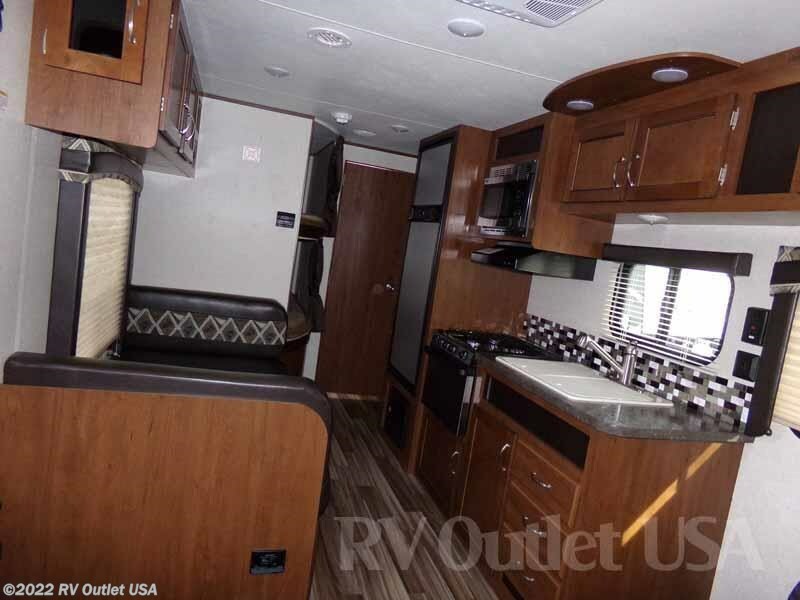 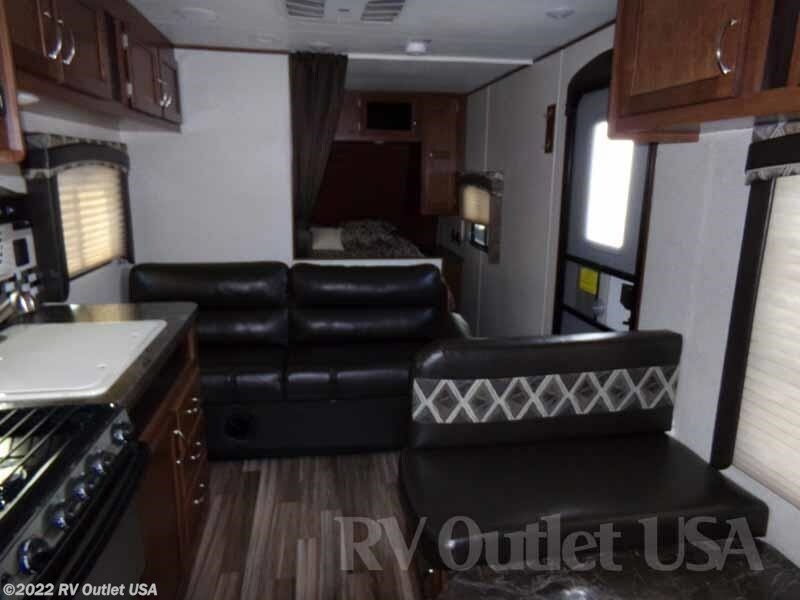 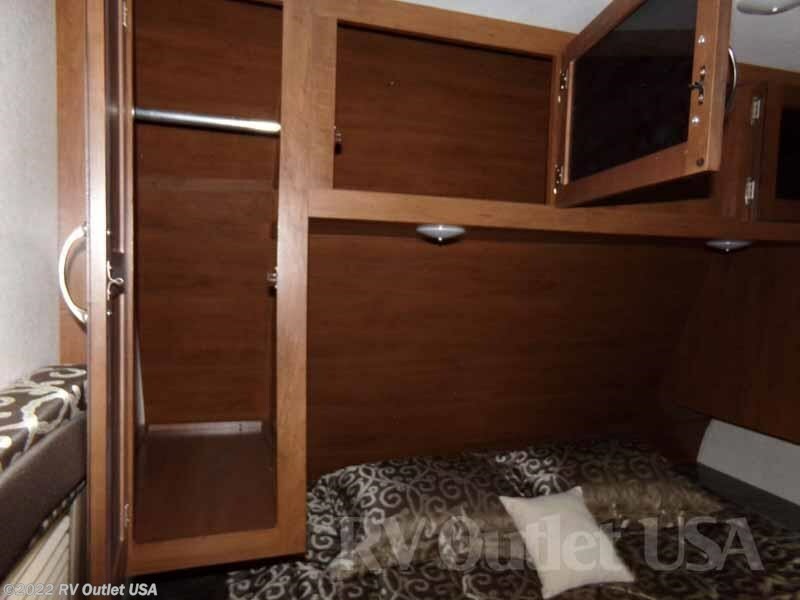 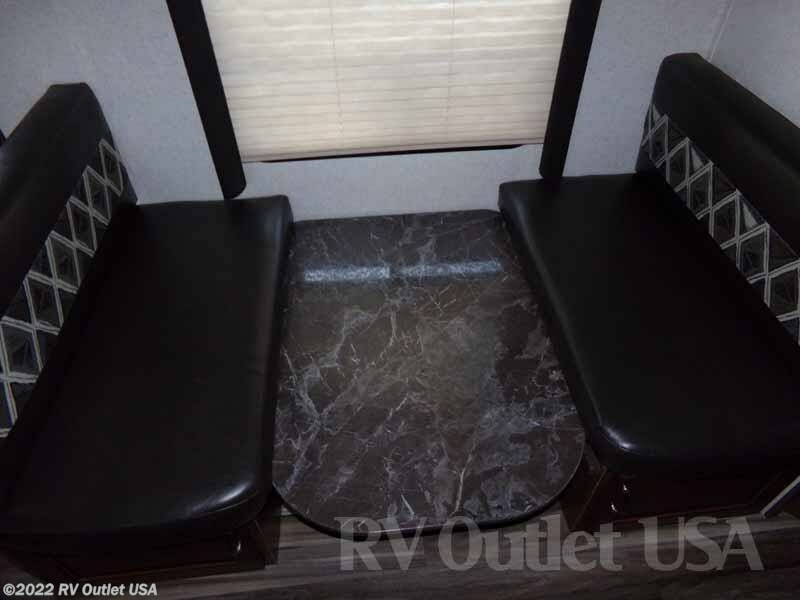 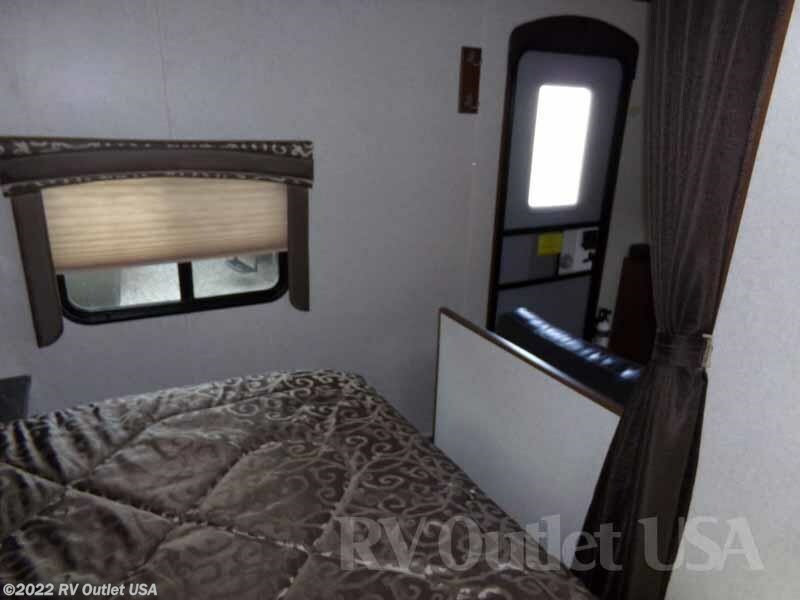 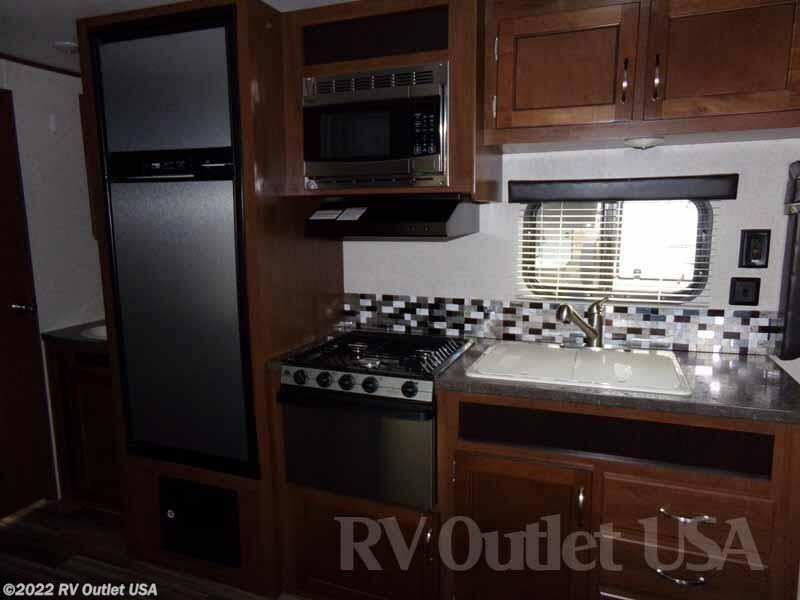 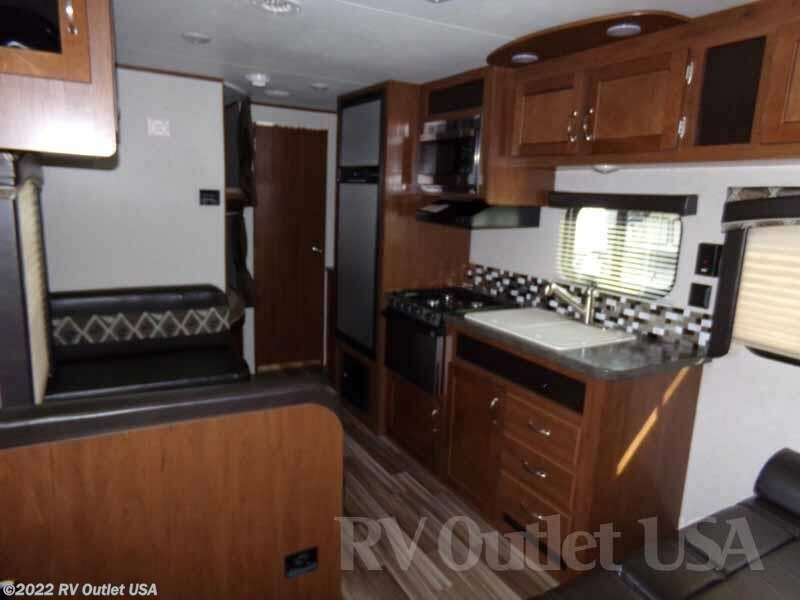 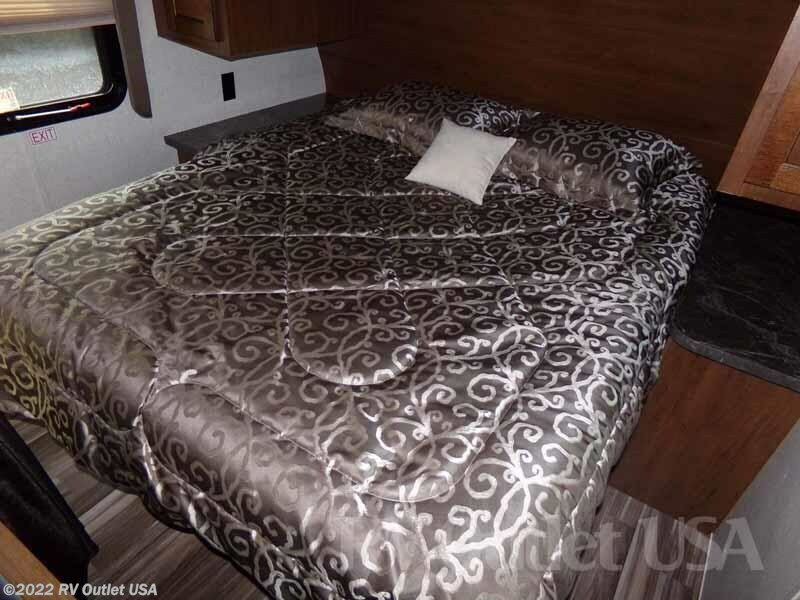 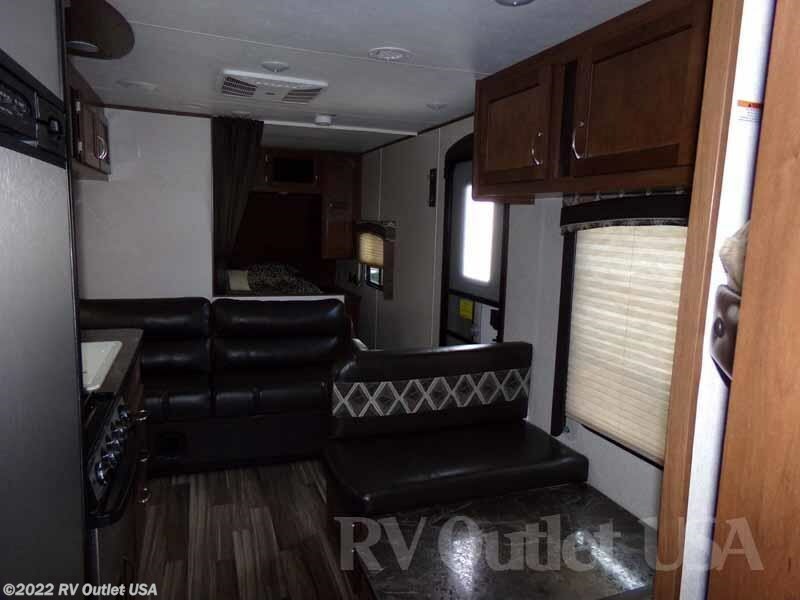 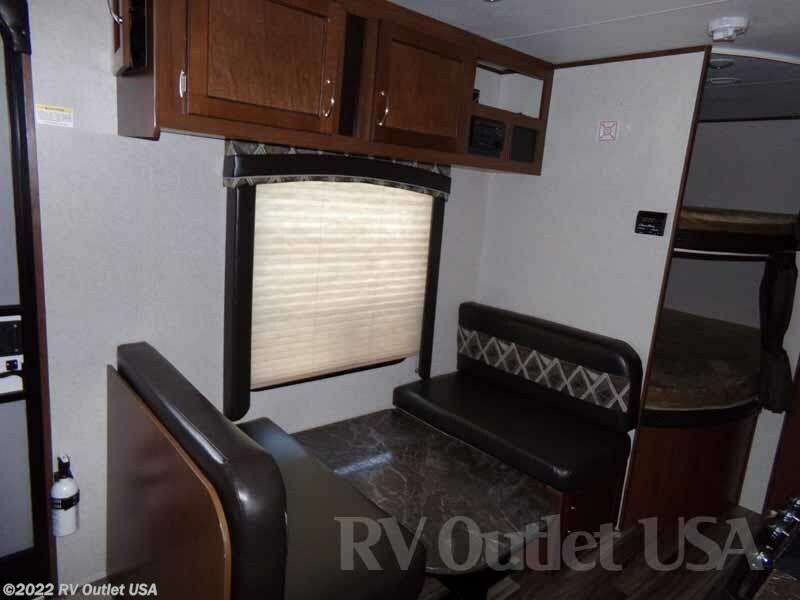 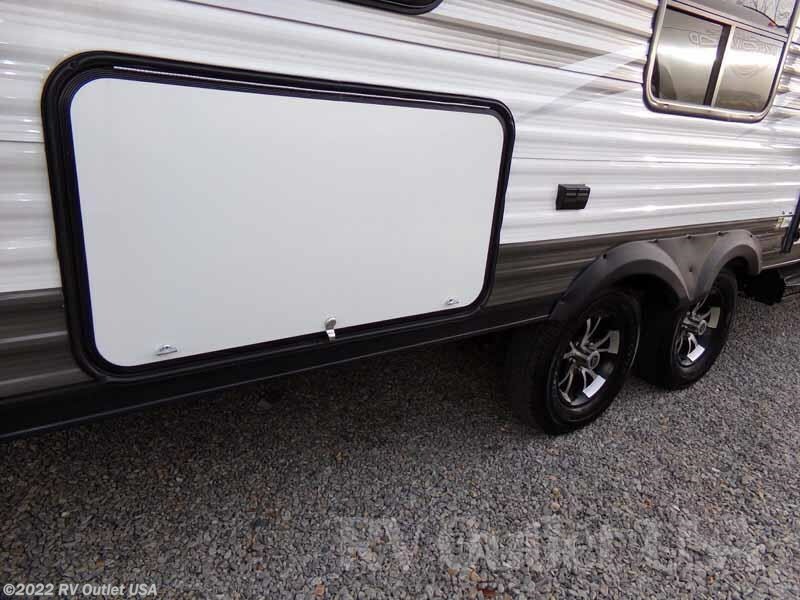 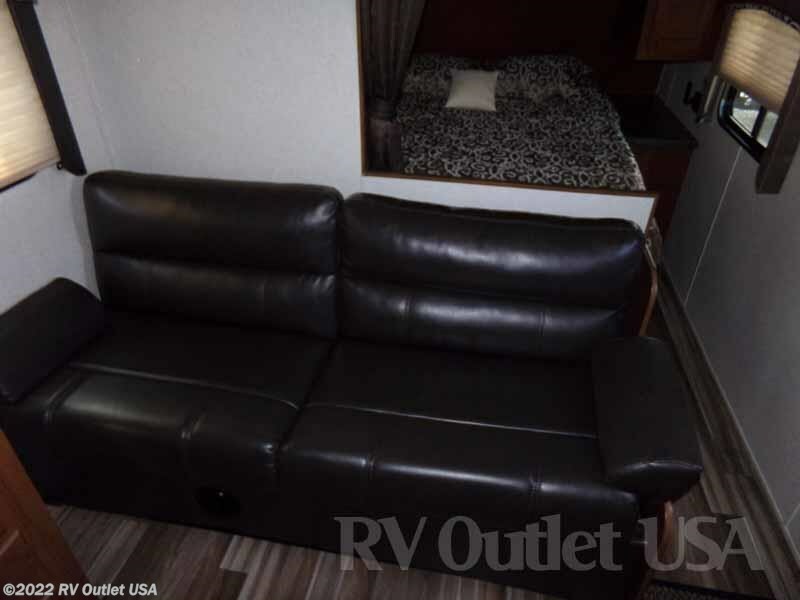 This Jayco will sleep up to 8 people will plenty of sleep options. 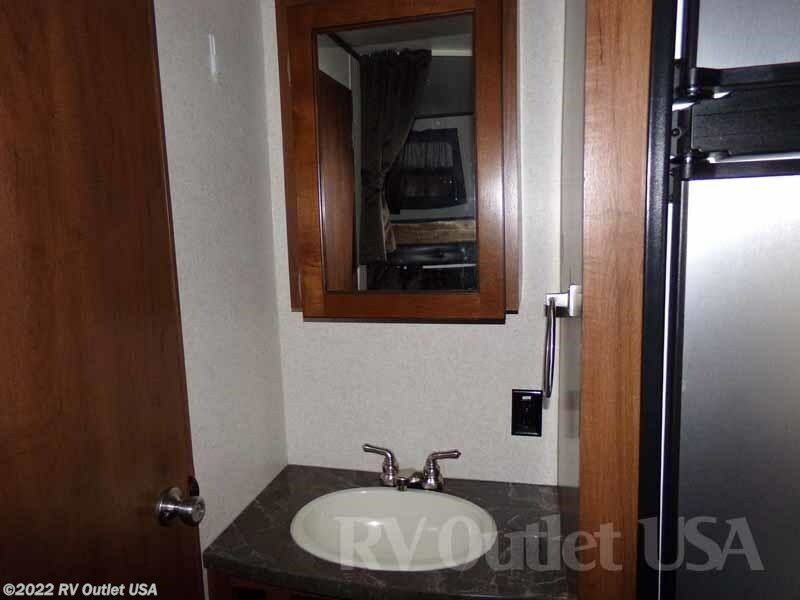 When you walk in the queen bedroom is located on the right. 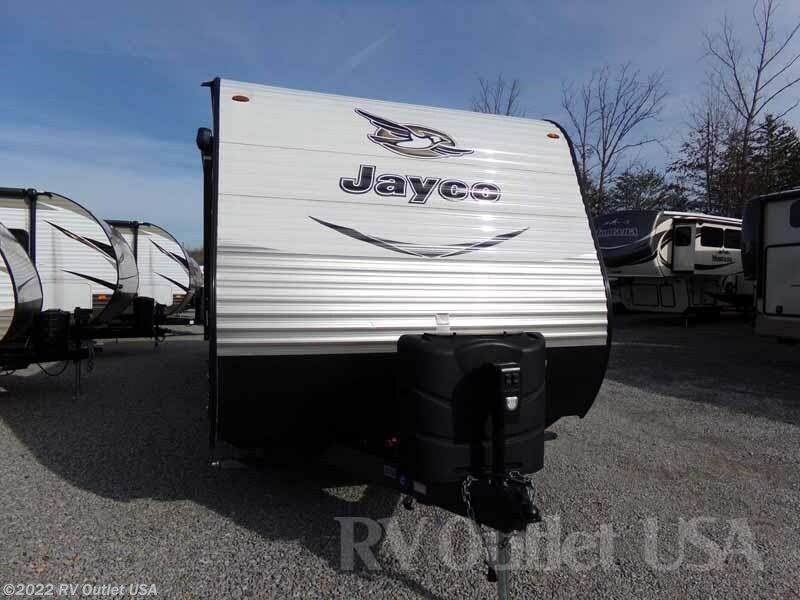 It has plenty of storage compartments available. 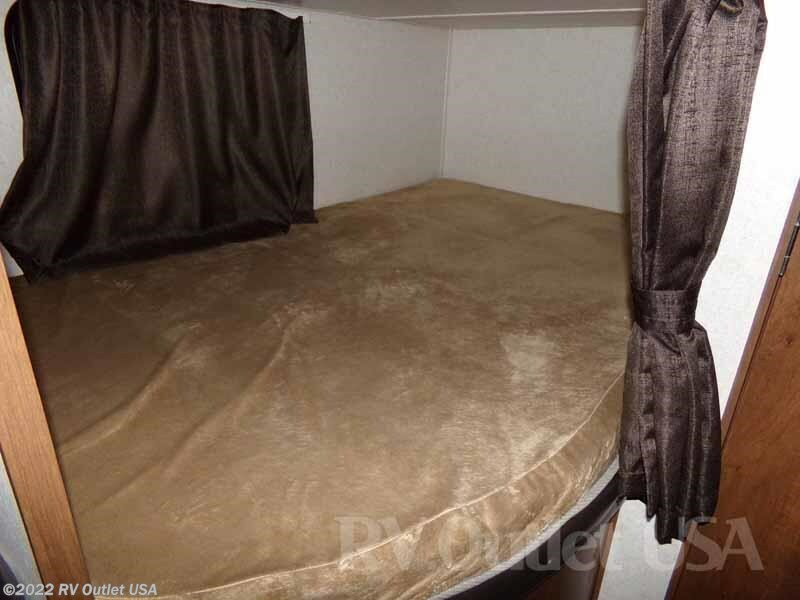 It also has a curtain that is used for privacy. 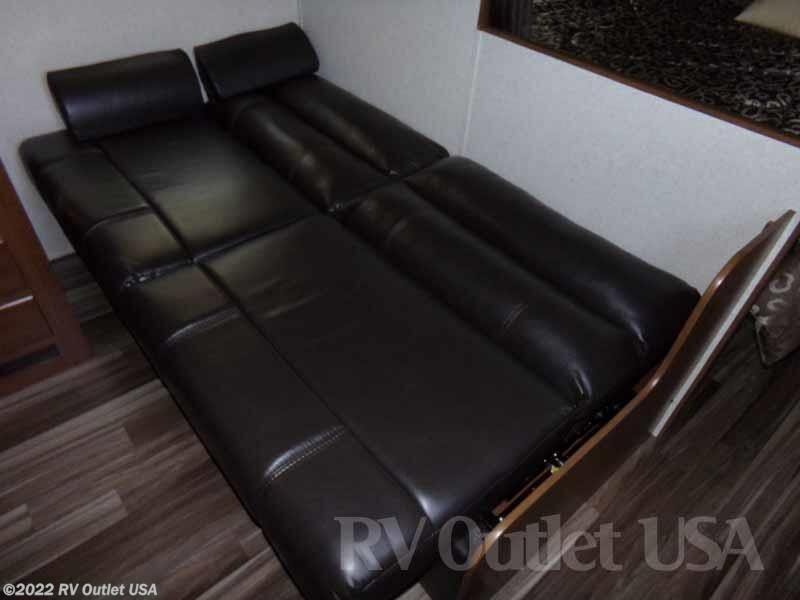 When you walk out of the bedroom a fold down sleeper sofa is present allowing you to sleep more people. 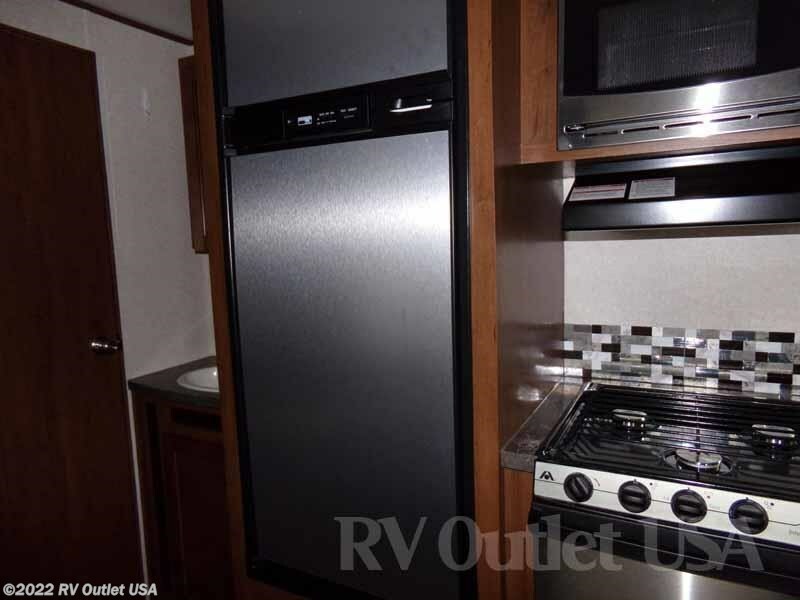 In the kitchen is an oven, stove top burner, refrigerator, microwave, radio, booth dinette (that can fold down to sleep more people), and underneath storage. 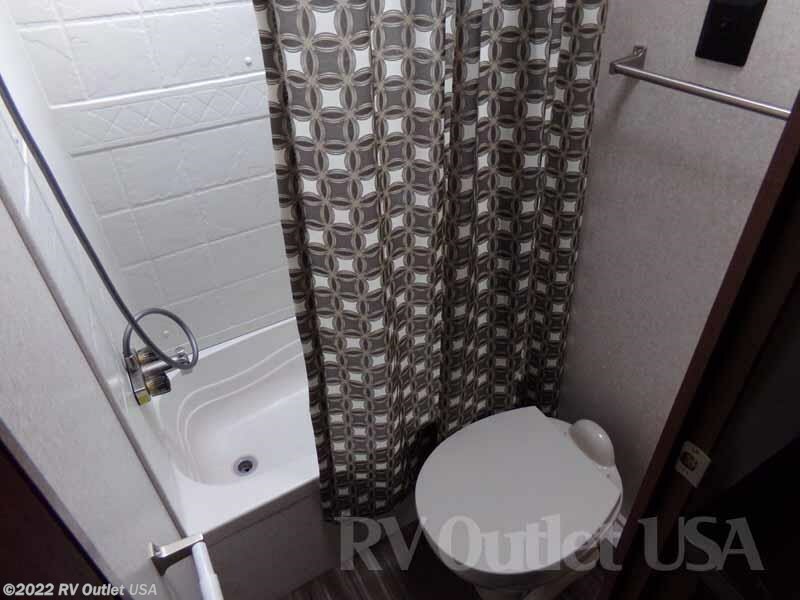 This unit is very clean and ready to be sold. 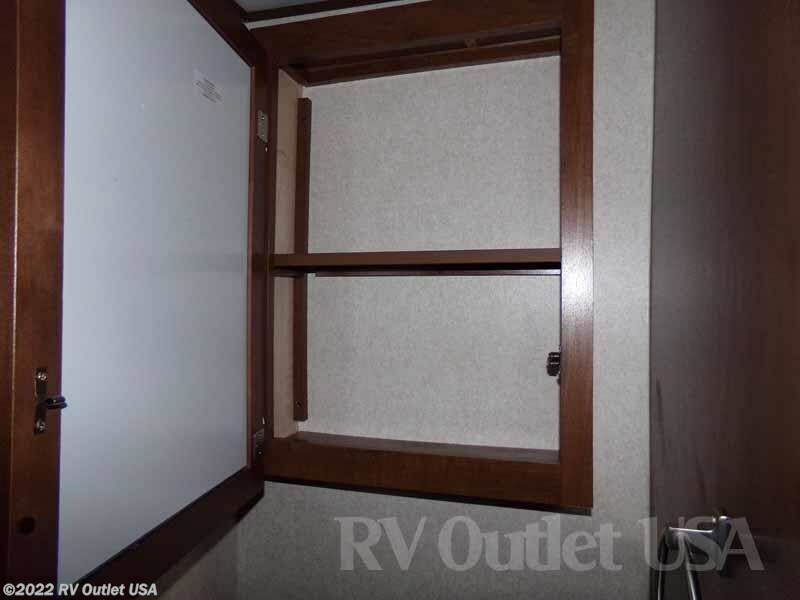 In the back of this unit is a bunkhouse that again is another sleep option. 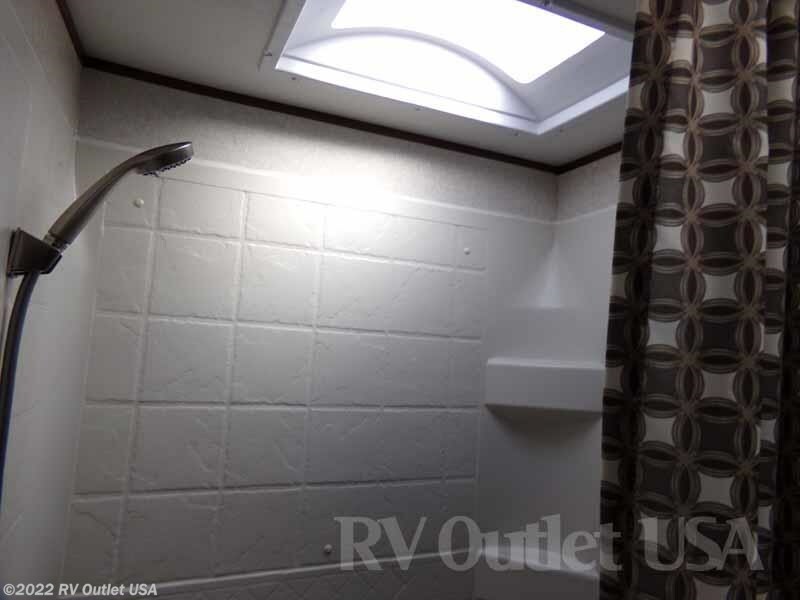 The bathroom is beside the bunkhouse. 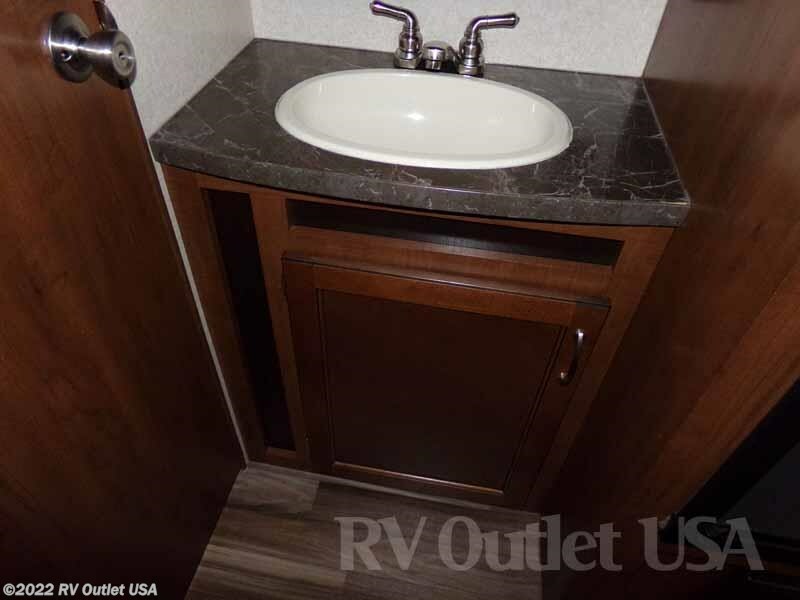 The sink is located outside of the bathroom with a medicine cabinet above it. 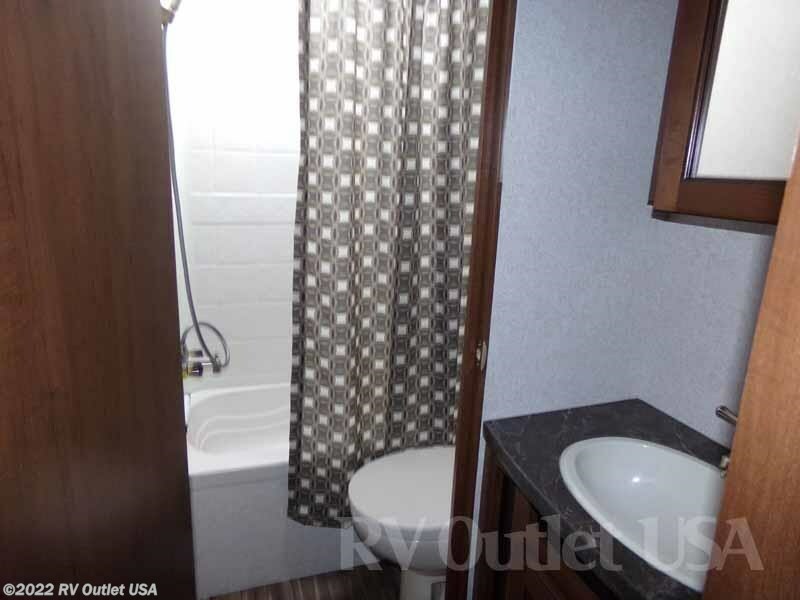 The shower and toilet is inside the bathroom.